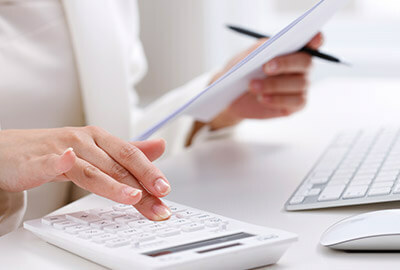 Rossetti Tax will check to see and discuss with you any deductions or tax credits which appear available to you based on the documentation and information you share with us. We are always looking for ways to help you. Homeowners - deductions for new home or improvements to propertyâ€¦ talk to a Rossetti consultant to find out what can save you the most money. Members of the armed forces - questions about special tax benefits, including Veterans Administration disability, can be answered with a simple phone call to Rossetti Tax.